As new teeth grow in, especially the wisdom teeth, they sometimes become impacted in the jaw. An impacted tooth is a common dental problem, but it sometimes can have painful symptoms and usually requires surgery for treatment. Partially impacted wisdom teeth sometimes still emerge from the jaw, but because of their location in the mouth, they can be difficult to clean, which results in dental problems. What causes teeth to become impacted? For the majority of people, the mouth is too small to accommodate the wisdom teeth, so the wisdom teeth can’t grow normally. Impacted teeth occur when wisdom teeth become trapped as they try to grow. This sometimes results in the teeth staying completely within the jawbone, and it sometimes results in the teeth growing at an angle. If your teeth are impacted, you will likely need to undergo dental surgery to remove them. During the dental surgery, you will receive either local anesthesia or sedation anesthesia. Then, the oral surgeon will make an incision in your gums, remove the tooth, and stitch up the incision. After the surgery, you will probably need a few days to recover. Swelling and some bleeding is normal, and your surgeon will advise you to use cold compresses and take pain medication. If you’re worried that you may have an impacted tooth, or if you have more questions about oral surgery, contact our Monroe dentist office today. Our Monroe dentists will answer all your questions and provide you with more information. 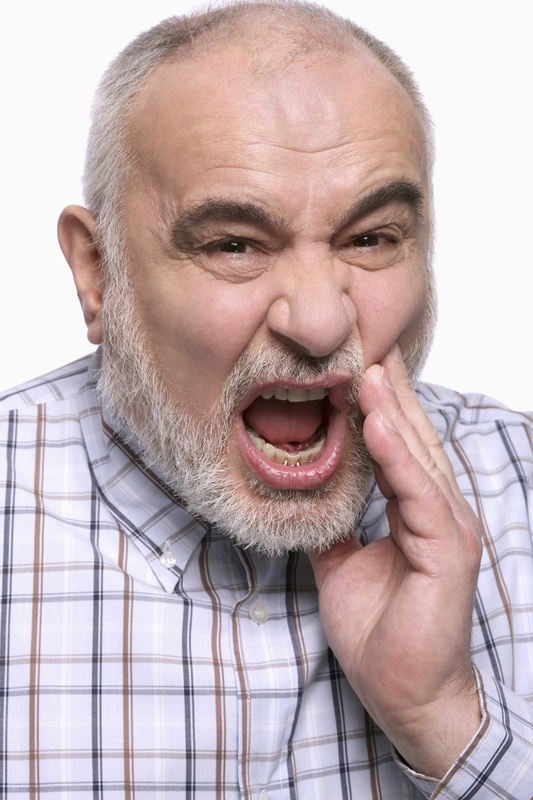 Learn more about impacted teeth. As new teeth grow in, especially the wisdom teeth, they sometimes become impacted in the jaw.